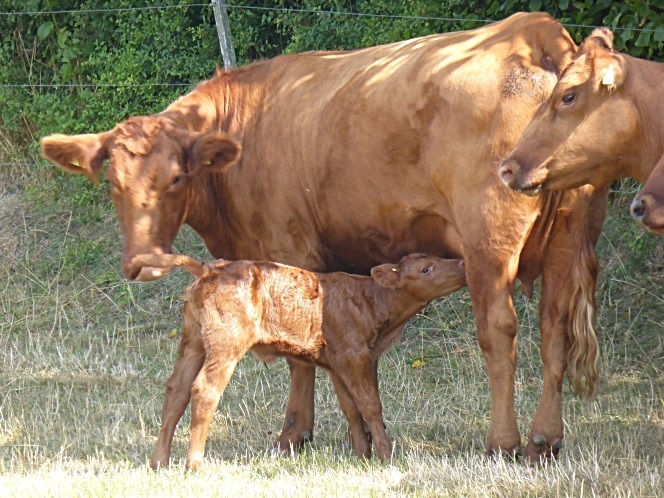 Teresa has been born – The new calving season has begun. 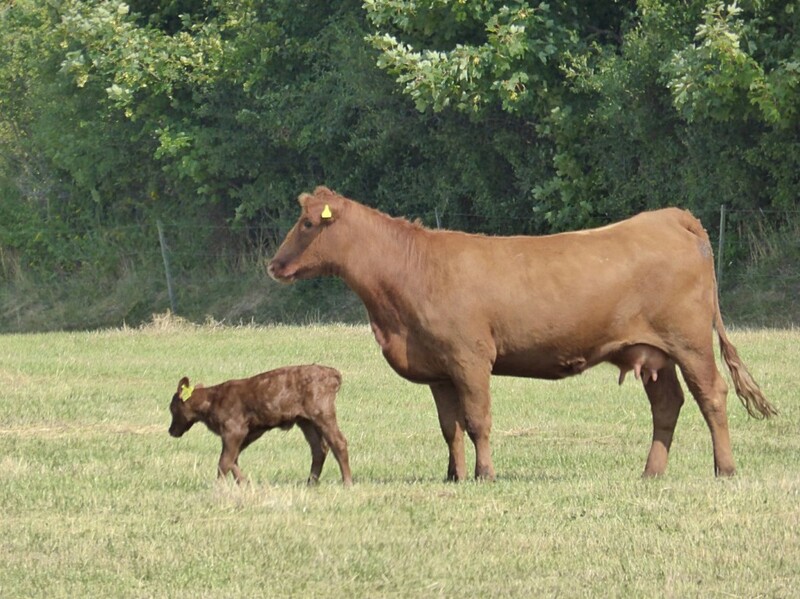 This afternoon, the first calve of the new season was born. 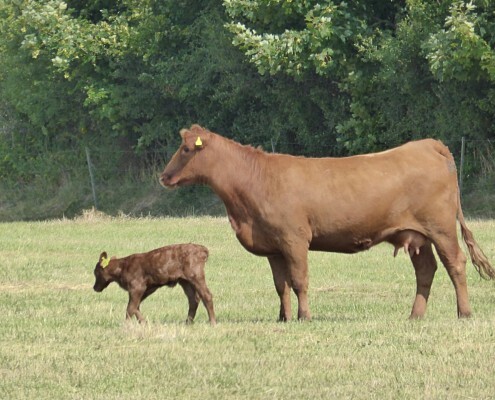 The Aberdeen Angus heifer Tessa, a daughter of the canadian sire Traction, has given birth to her first calve by the Australian sire Iron Ore. Due to the genetically shorter gestation period, it was born 8 days before the due date. 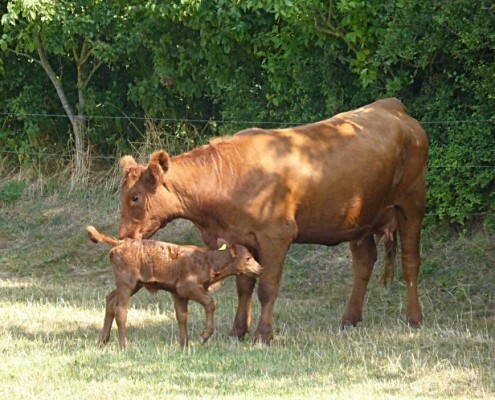 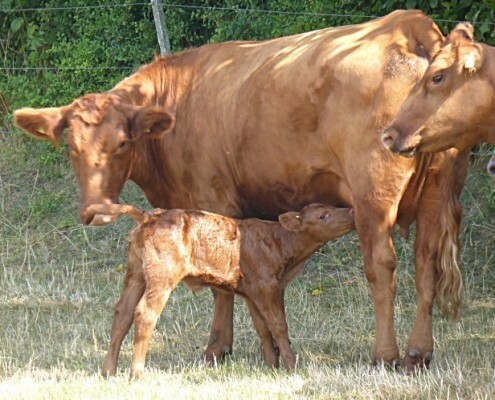 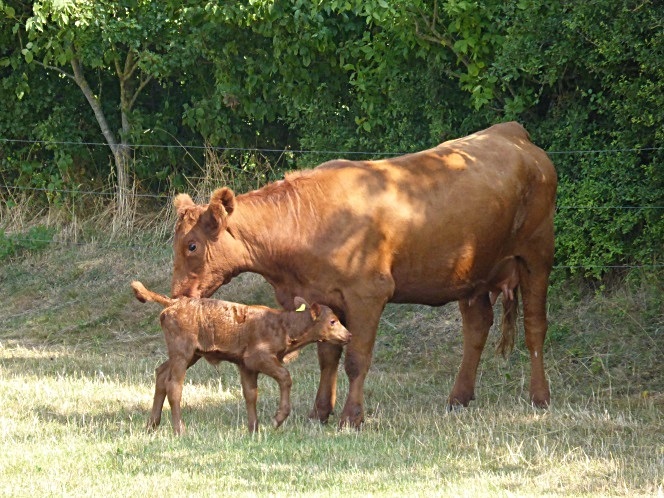 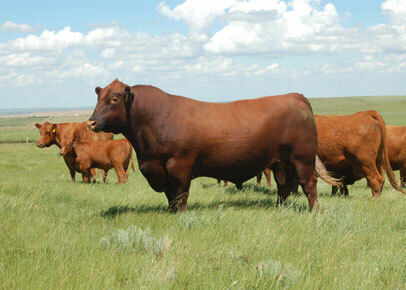 The calve ways 28kg (61.7lbs) and is – as you can see – in great shape! 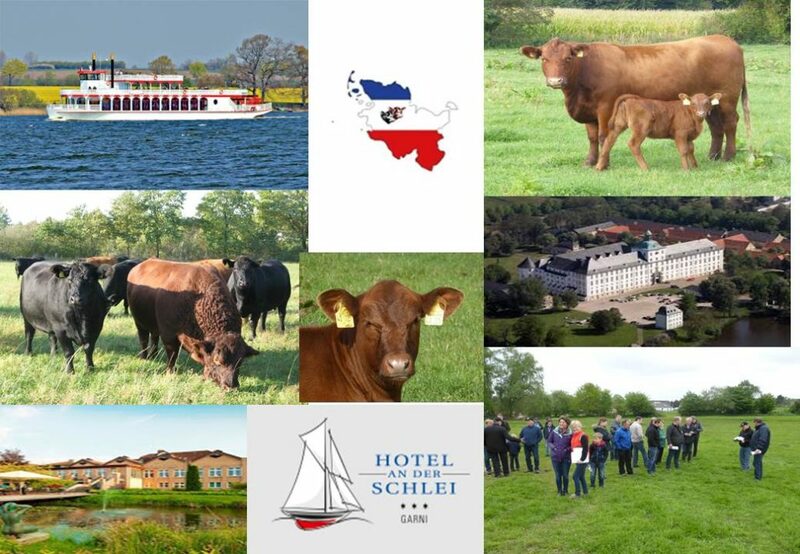 https://www.christelhoi-angus.de/mo/uploads/sites/2/2014/09/aberdeen-angus-faerse-tessa-b.jpg 498 664 Kurt Clausen https://www.christelhoi-angus.de/mo/uploads/sites/2/2015/06/logo-clausen-210-rot-weiss.jpg Kurt Clausen2014-08-03 17:18:372014-09-04 14:53:24Calving season 2014 has begun! 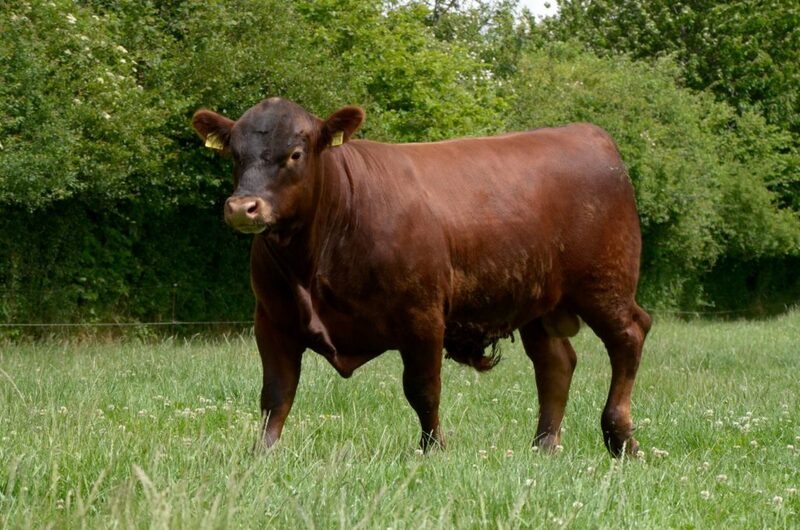 Roed Fabel – Angus State Winner in Tarmstedt 2014 Christelhoi-Angus – goes black!